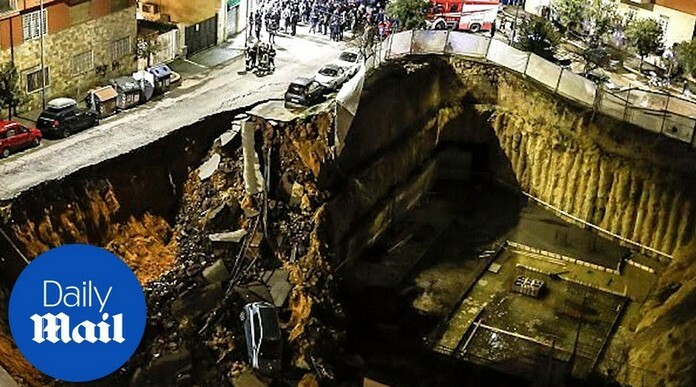 Rome is experiencing an exponential rise of sinkholes opening up on the streets of the capital, according to the Italian Institute for Environmental Protection. 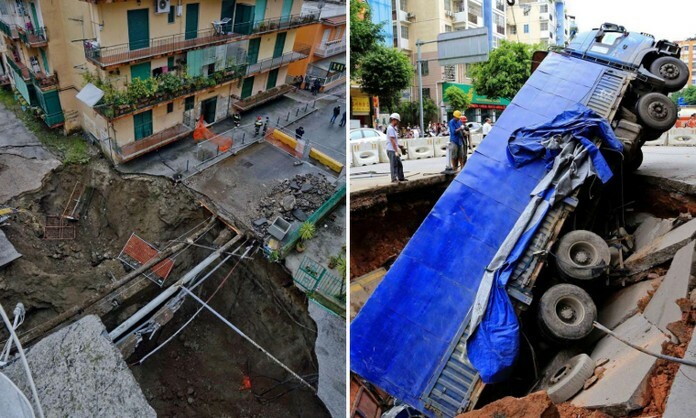 The total number of sinkholes recorded in Rome during 2018 is 136, a significant increase from the average of 16 chasms per year between 1998 and 2008. 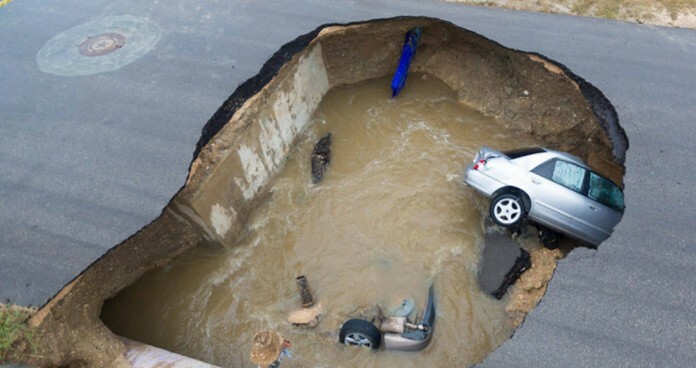 The average annual number of sinkholes registered over the last decade is 90, with the highest number until now recorded in 2013, with 104 chasms. The main cause of the collapses is Rome’s underground tunnels, sewers and ancient quarries, resulting in a maze extending hundreds of kilometres under the city, with the location of many cavities either unmapped or unknown. The areas most affected by sinkholes are the eastern suburbs of Tuscolano, Prenestino, Tiburtino, Centocelle and Appio; …districts west of the Tiber such as Monteverde Vecchio, Gianicolense and Portuense; as the more central areas of S. Giovanni, Aventino, Palatino and Esquilino.